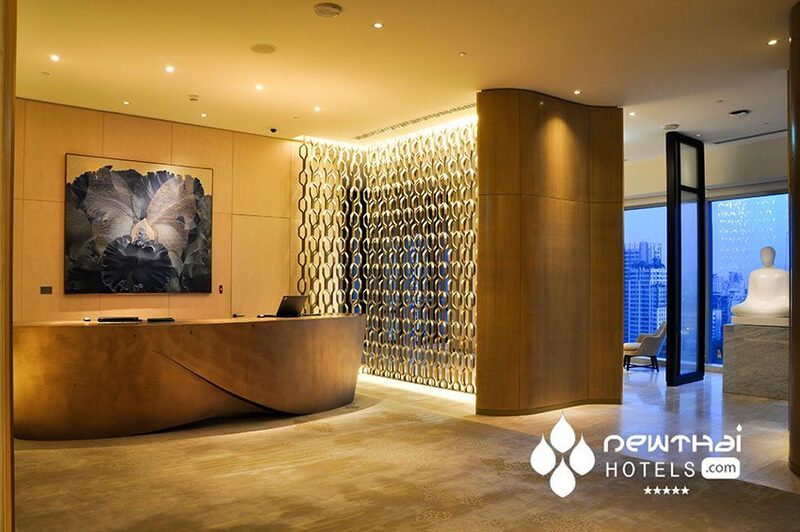 Hyatt has recently instigated a large push into the Thai market. 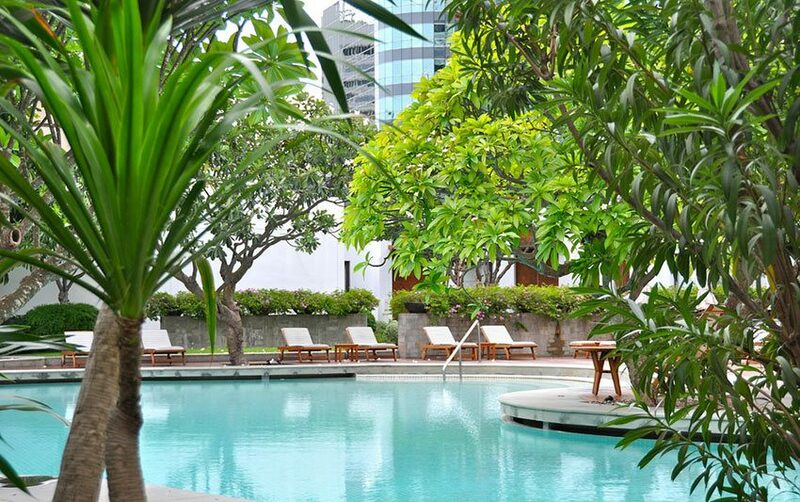 For many years Thailand only had 2 Hyatt hotels, The Grand Hyatt Erawan in Bangkok and The Hyatt Regency in Hua Hin. 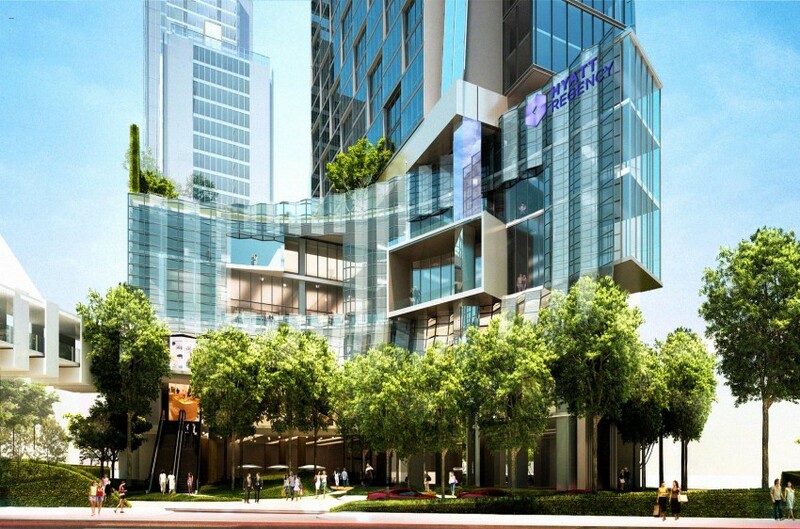 Recently it seems that barely a month goes by that Hyatt doesn't make an announcement of a new property, starting with the highly anticipated Park Hyatt Bangkok in 2014. 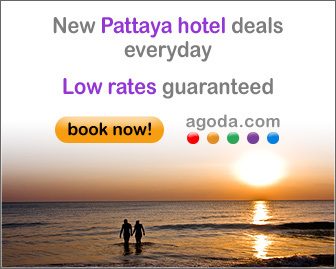 Hyatt is also introducing their lower priced offerings with a Hyatt Place announced earlier this year. The luxury Canapaya Riverfront Projects is one of the latest announcements but as yet very little has been made public about it. Watch this space for updates as soon as they are released.